Outlander Season 4 Episode 8 will take both Brianna and Roger to Wilmington, where they'll finally be reunited. But how long will it last, and who else is there? 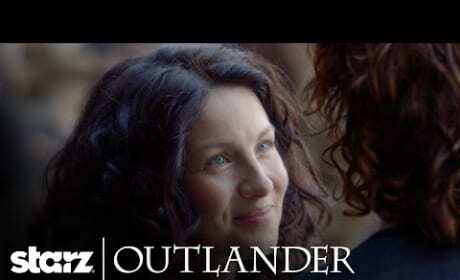 With less than two months until the premiere of Outlander Season 4, Starz has released the full trailer for the upcoming season. As always, prepare for chills! 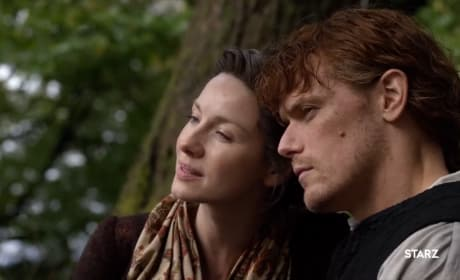 Outlander Season 3 Trailer: So Much Pain in This Romance!! There is so much pain evident in the new trailer for Outlander Season 3 that it's almost difficult to watch. ALMOST. Now, get ready to watch over and over again. Ready for your first look at Outlander Season 3? 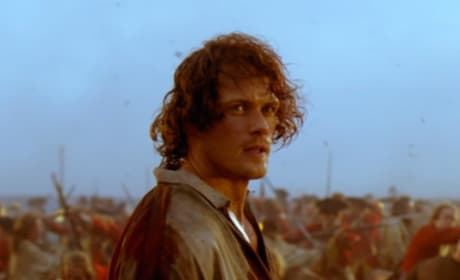 Check out the official Starz trailer right here... right now! April will be here before you know it, and that means Outlander will be back, as well. Your first look at the next chapter is here is the greatest detail yet! You know it's getting closer to the all the excitement beginning again when teasers are being released for Outlander. Ger your first look now! 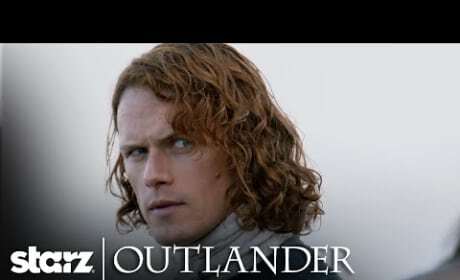 Outlander Season 1 Teaser: What's Next? Outlander Season 1 returns with new episodes on April 4. Check out fresh footage via this extended promo now. 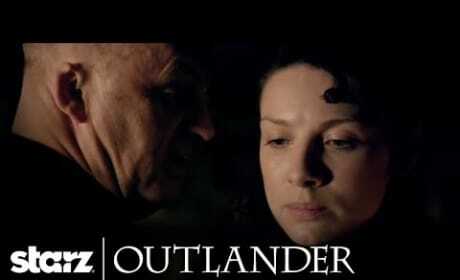 Outlander returns with new episodes on April 4, 2015. Check out the first teaser for this drama's return now! 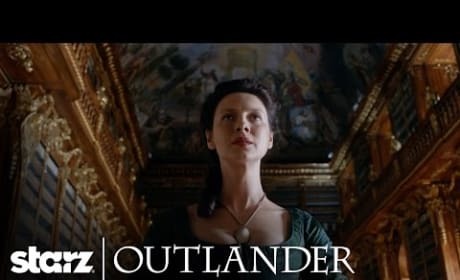 Outlander Promo - "The Way Out"
Outlander is officially a hit for Starz. Check out this promo for the episode "The Way Out."